Learn from the best so you can be your best! 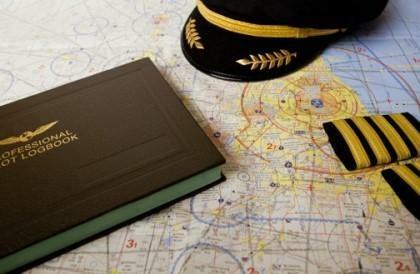 The airline interview is likely the most challenging aspect in the career of a pilot. Convincing HR Managers and Pilot Panels that you will be an asset to the operation is very stressful as they hold the keys to your dream job. This is - unless you have the support of professionals who have been there before. Our interview preparation specialists are line-qualified pilots for major airlines with backgrounds from both regional and military flying. Instead of rehearsing canned answers, we will help you leverage your personal experiences to demonstrate your professionalism, customer service and positive attitude. Services may be scheduled individually or our comprehensive package includes the following services at a discounted rate of $599. Upon scheduling your prep appointment you will be emailed an interview packet containing information and guidance to help get the most out of the prep session. Prep sessions may be conducted in person at our facilites in Seattle, Portland or remotely via Facetime or Skype.